Two major types of heart and blood vessel disease, also called cardiovascular disease, are common in people with diabetes: coronary artery disease (CAD) and cerebral vascular disease. 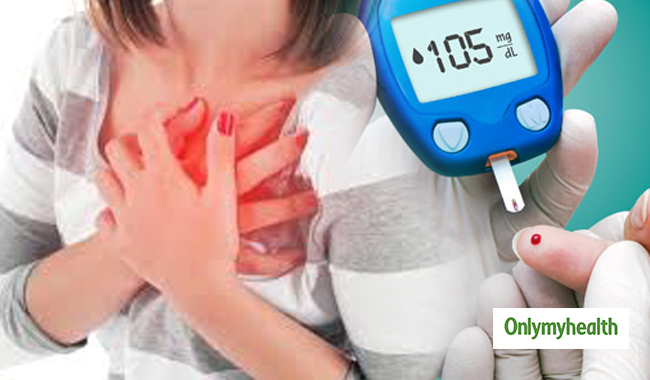 People with diabetes are also at risk for heart failure. Narrowing or blockage of the blood vessels in the legs, a condition called peripheral arterial disease, can also occur in people with diabetes. Coronary artery disease, also called ischemic heart disease, is caused by a hardening or thickening of the walls of the blood vessels that go to your heart. Your blood supplies oxygen and other materials your heart needs for normal functioning. If the blood vessels to your heart become narrowed or blocked by fatty deposits, the blood supply is reduced or cut off, resulting in a heart attack. Cerebral vascular disease affects blood flow to the brain, leading to strokes and TIAs. It is caused by narrowing, blocking, or hardening of the blood vessels that go to the brain or by high blood pressure. A stroke results when the blood supply to the brain is suddenly cut off, which can occur when a blood vessel in the brain or neck is blocked or bursts. Brain cells are then deprived of oxygen and die. A stroke can result in problems with speech or vision or can cause weakness or paralysis. Most strokes are caused by fatty deposits or blood clots—jelly-like clumps of blood cells—that narrow or block one of the blood vessels in the brain or neck. A blood clot may stay where it formed or can travel within the body. People with diabetes are at increased risk for strokes caused by blood clots. A stroke may also be caused by a bleeding blood vessel in the brain. Called an aneurysm, a break in a blood vessel can occur as a result of high blood pressure or a weak spot in a blood vessel wall. TIAs are caused by a temporary blockage of a blood vessel to the brain. This blockage leads to a brief, sudden change in brain function, such as temporary numbness or weakness on one side of the body. Sudden changes in brain function also can lead to loss of balance, confusion, blindness in one or both eyes, double vision, difficulty speaking, or a severe headache. However, most symptoms disappear quickly and permanent damage is unlikely. If symptoms do not resolve in a few minutes, rather than a TIA, the event could be a stroke. The occurrence of a TIA means that a person is at risk for a stroke sometime in the future. Heart failure is a chronic condition in which the heart cannot pump blood properly—it does not mean that the heart suddenly stops working. 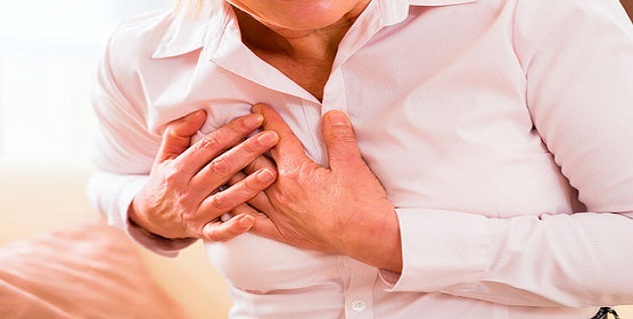 Heart failure develops over a period of years, and symptoms can get worse over time. People with diabetes have at least twice the risk of heart failure as other people. One type of heart failure is congestive heart failure, in which fluid builds up inside body tissues. If the buildup is in the lungs, breathing becomes difficult. Blockage of the blood vessels and high blood glucose levels also can damage heart muscle and cause irregular heart beats. People with damage to heart muscle, a condition called cardiomyopathy, may have no symptoms in the early stages, but later they may experience weakness, shortness of breath, a severe cough, fatigue, and swelling of the legs and feet. 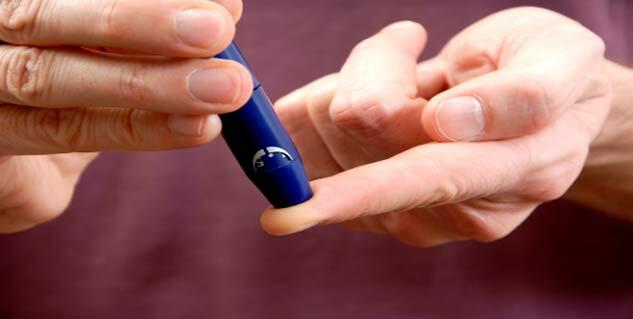 Diabetes can also interfere with pain signals normally carried by the nerves, explaining why a person with diabetes may not experience.